All Of Our 20,000 Customers, That’s Who! 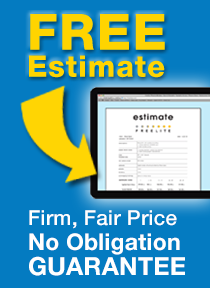 You can tell a lot about a home improvement contractor by what others are saying about them. We’ve gathered multiple resources to help you get a feel for what you can expect when doing business with Freelite Inc. Choose any of the options below to learn more! “Super Service” award winner means ZERO complaints… Read More. Get names & phone numbers of 20 customers… Right Here. Right Now. 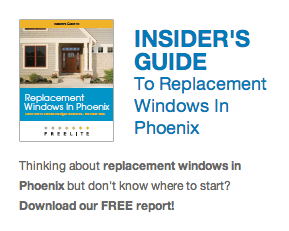 Commercial clients and home builders rave about us… Read More. A+ Rated means we do everything right… Read More. 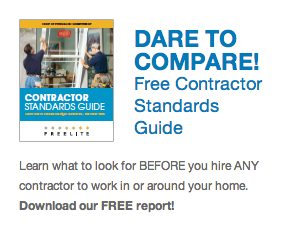 Learn what to look for—and look out for—when hiring a contractor. Read more.